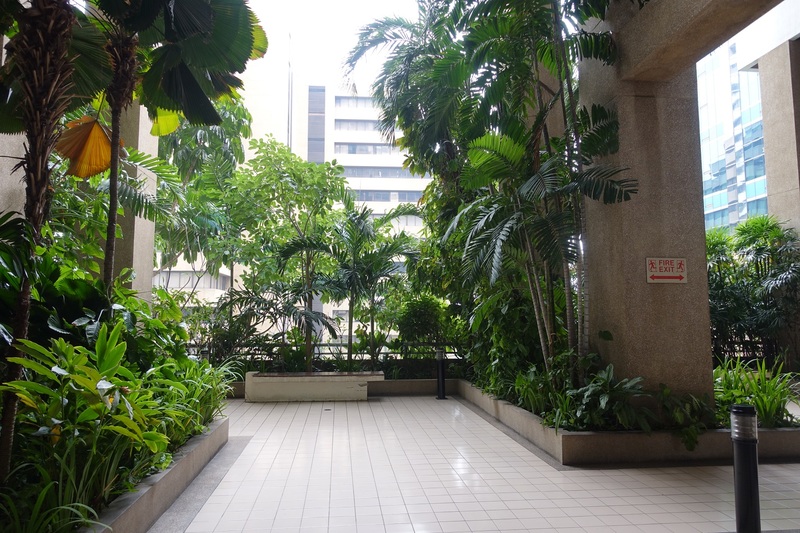 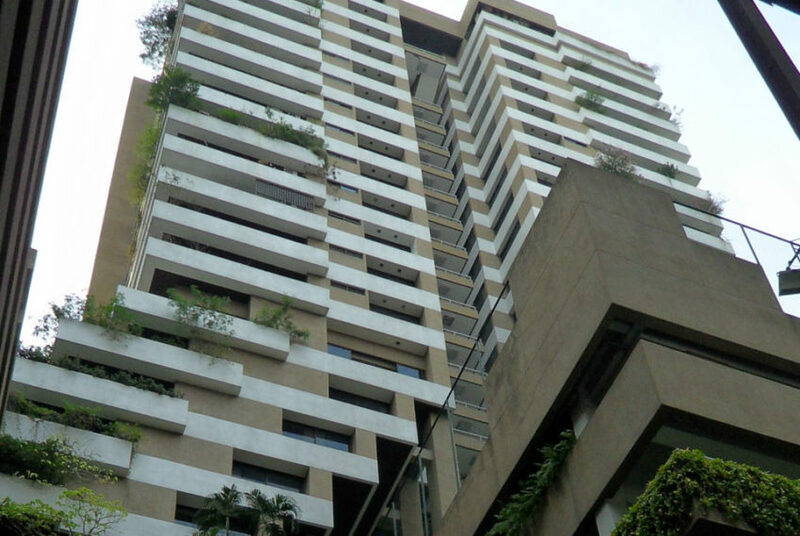 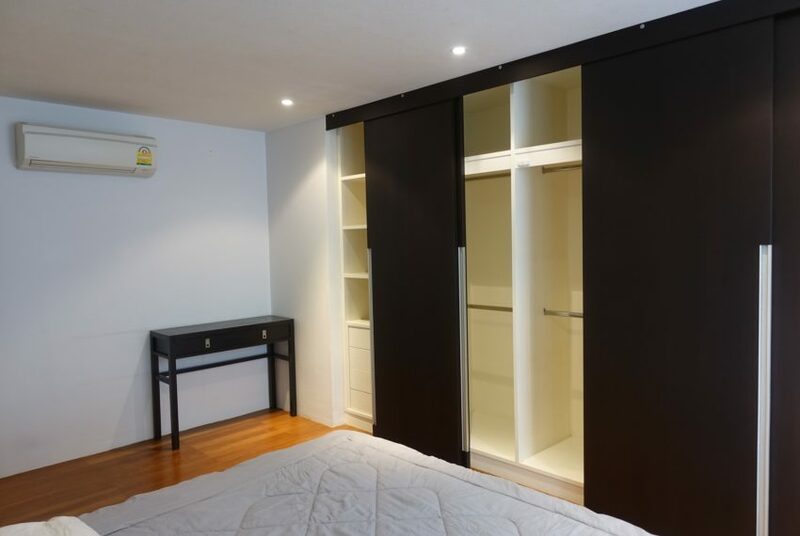 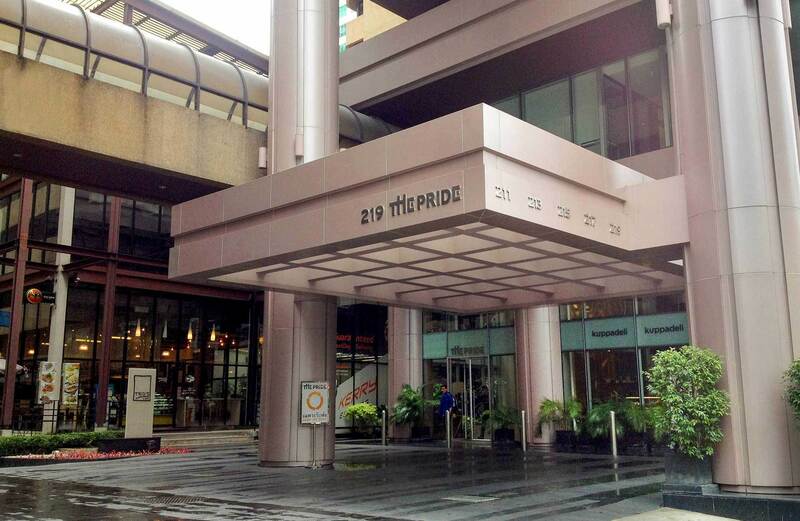 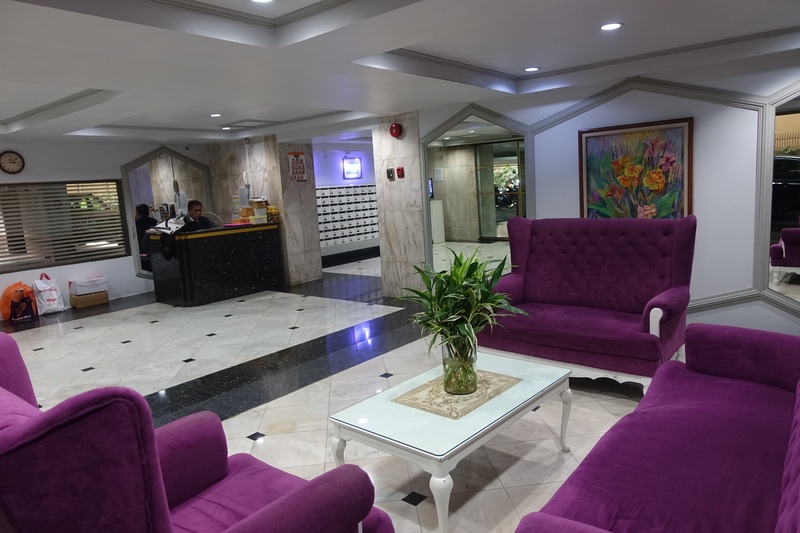 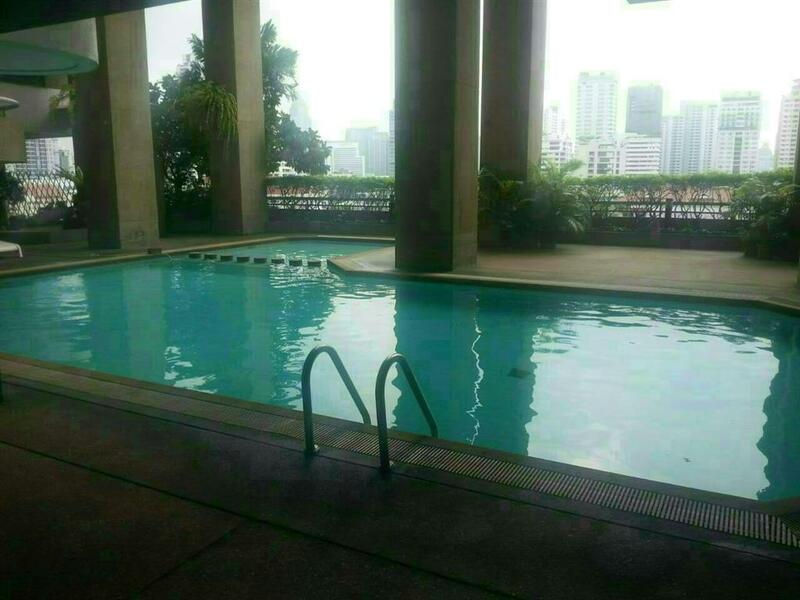 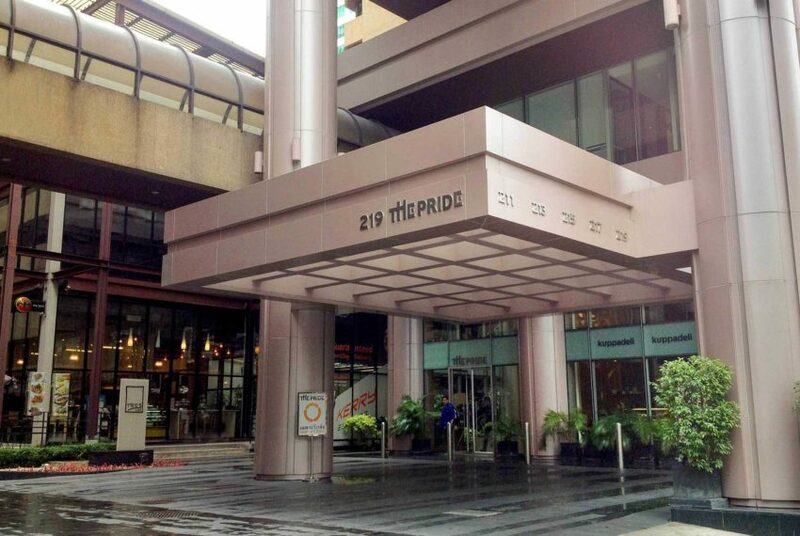 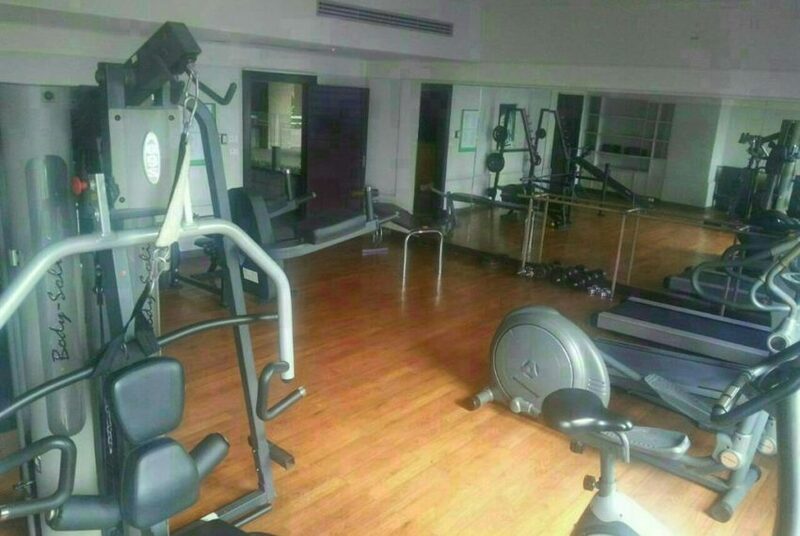 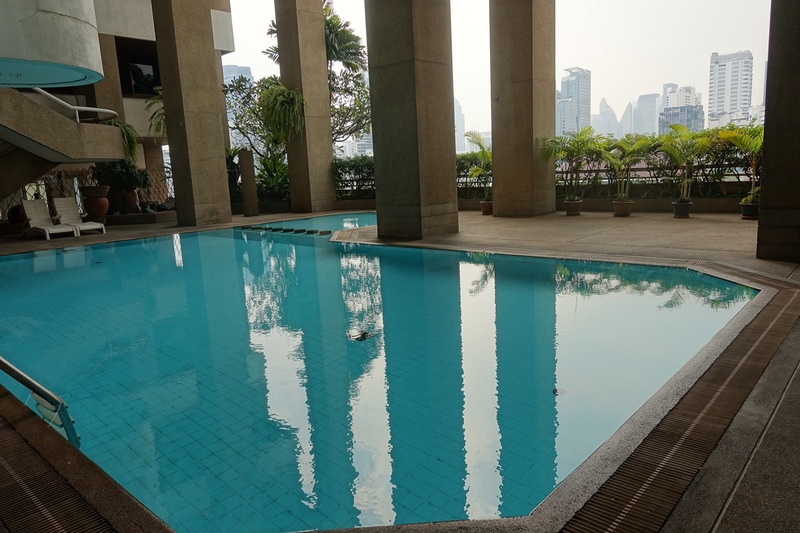 This 1-bedroom condo on mid floor is available for rent now. 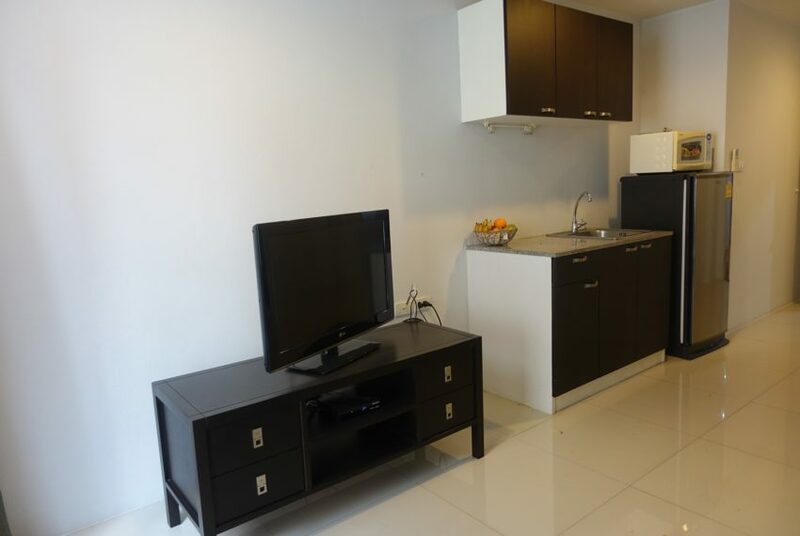 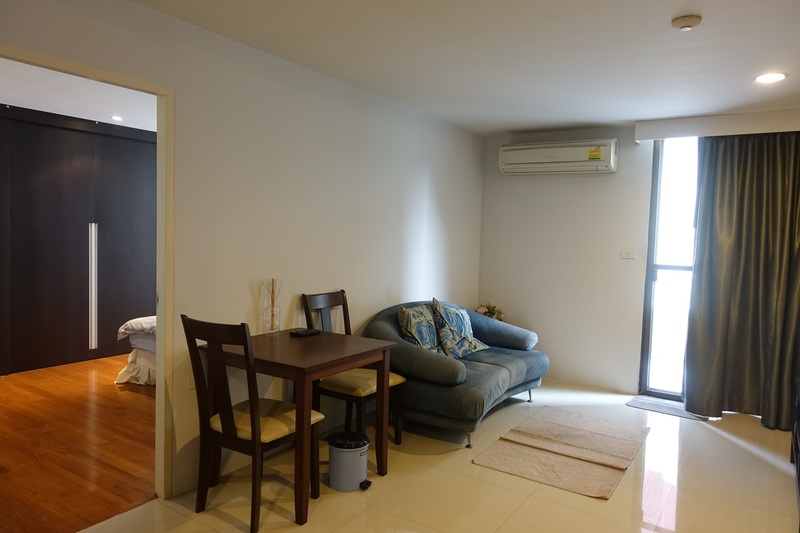 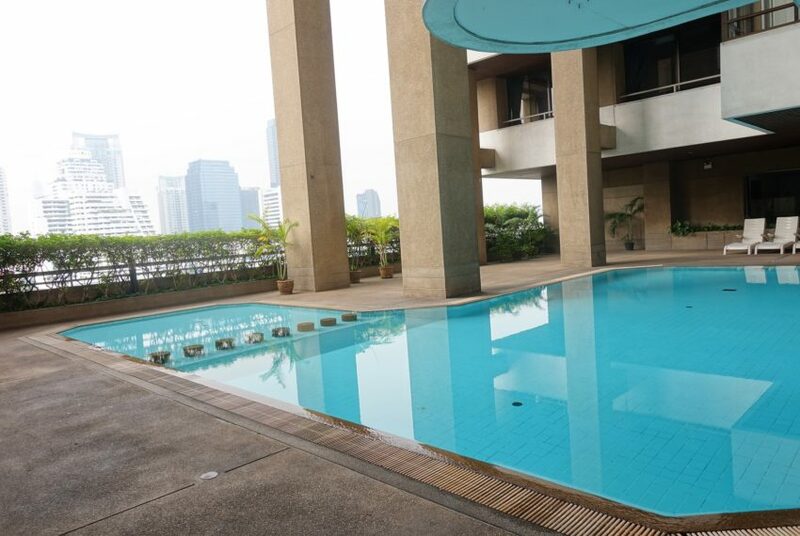 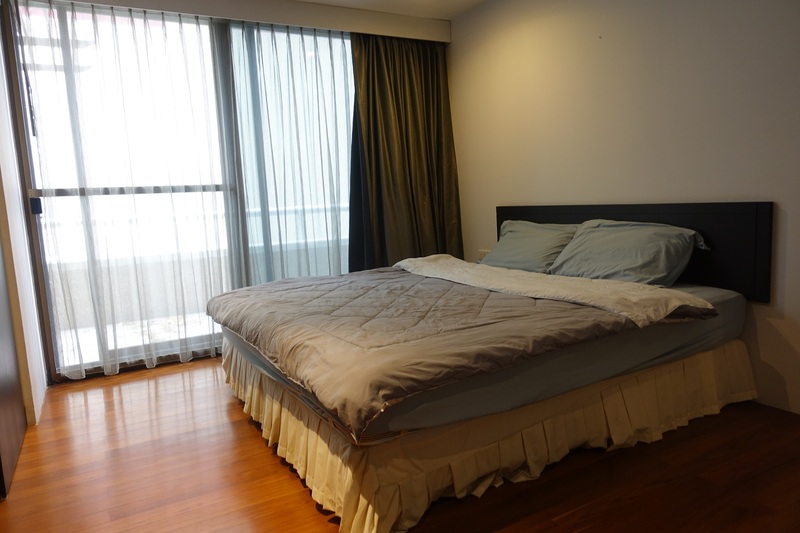 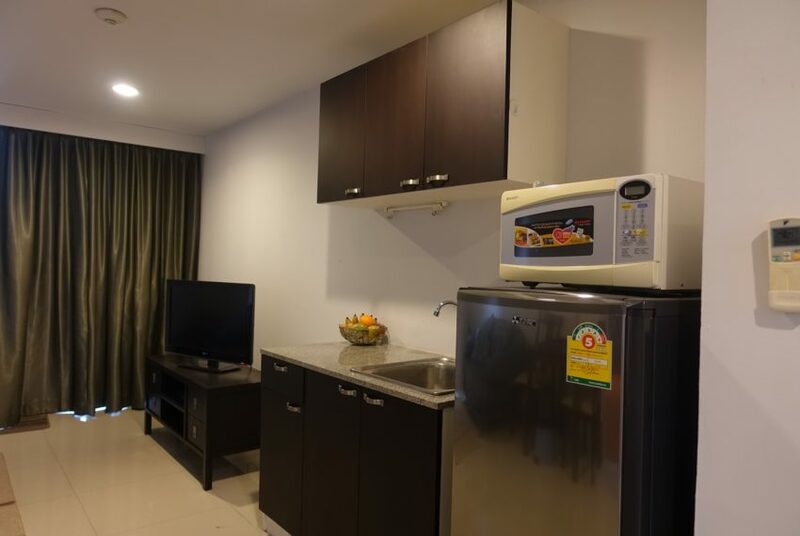 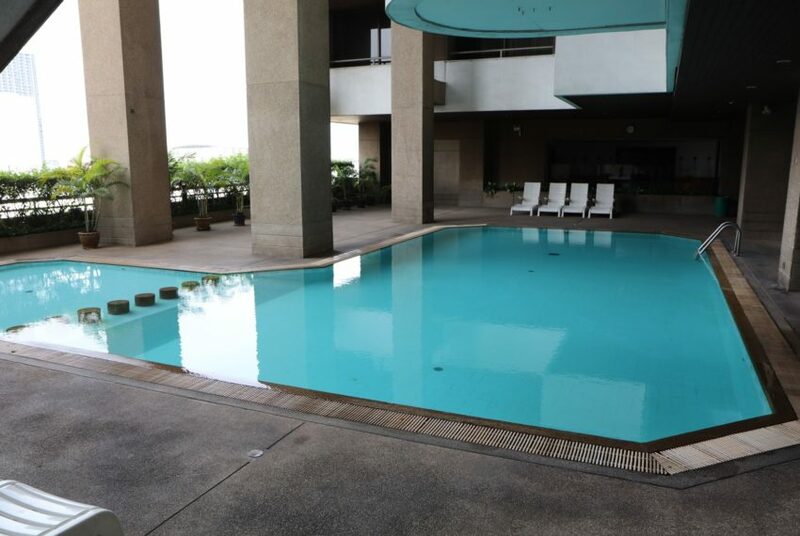 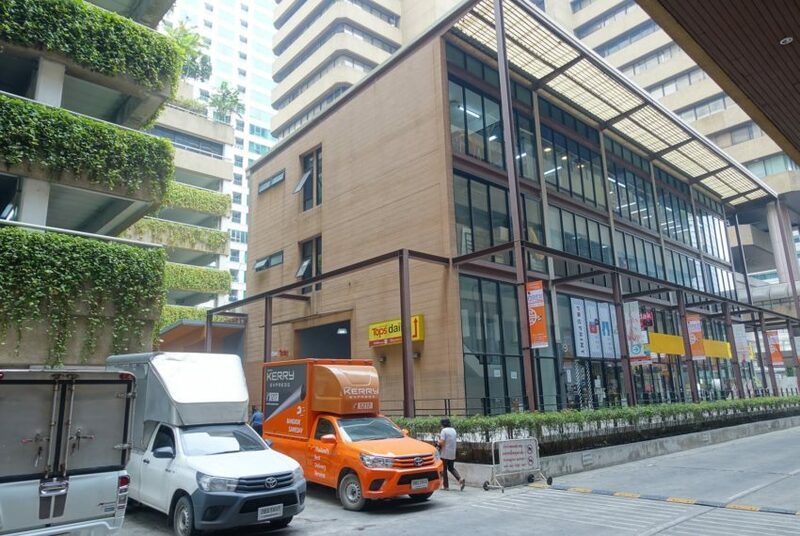 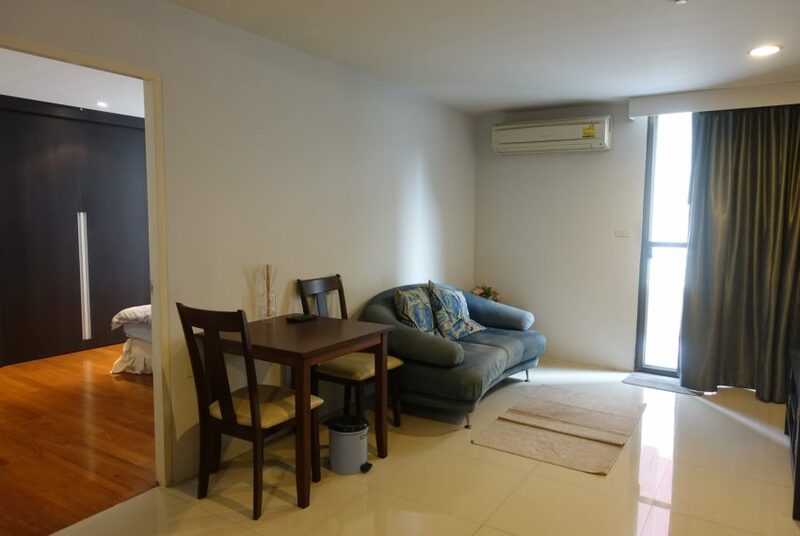 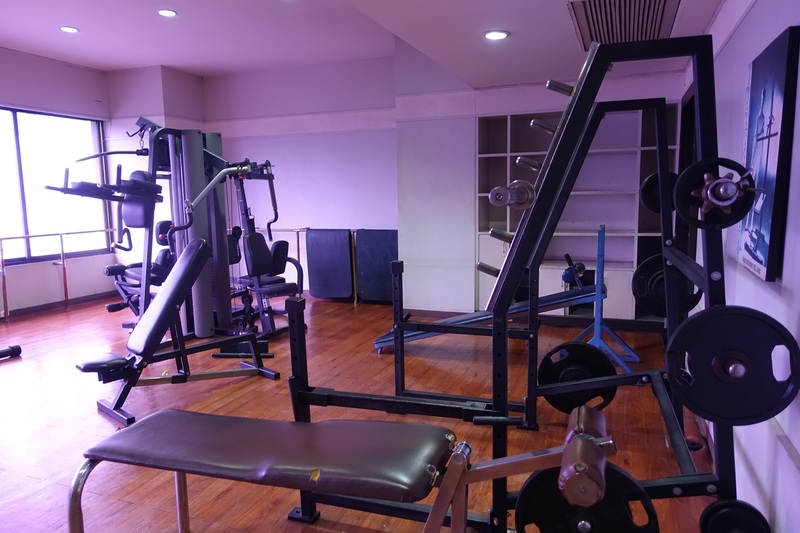 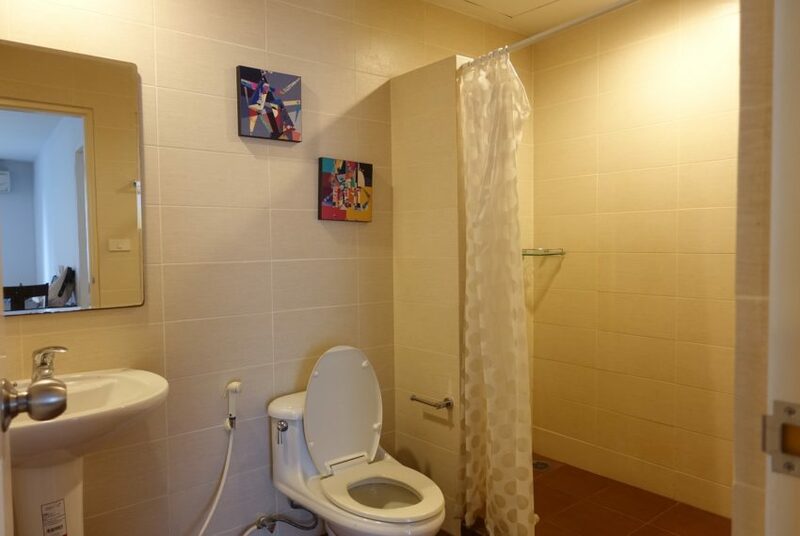 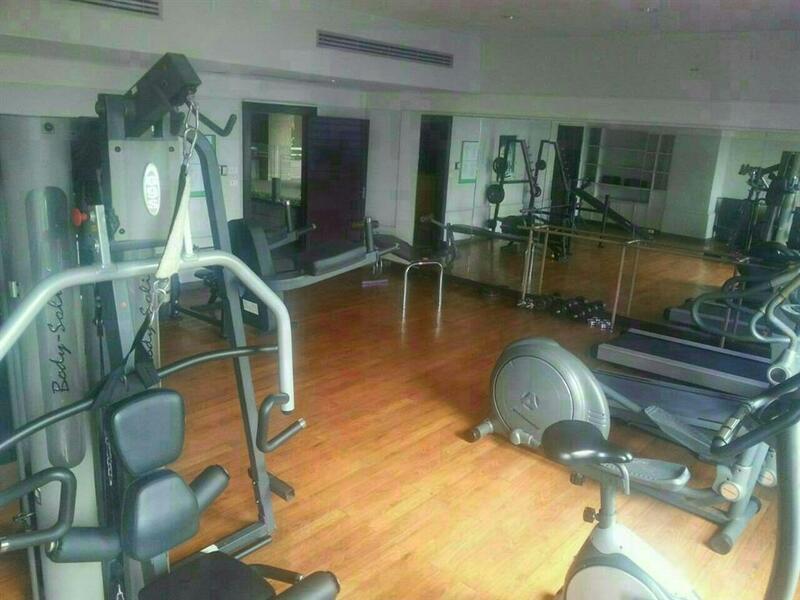 It is situated just within 250 m from the Phetchaburi MRT station and 300 m from Makkasan Airport Link station. 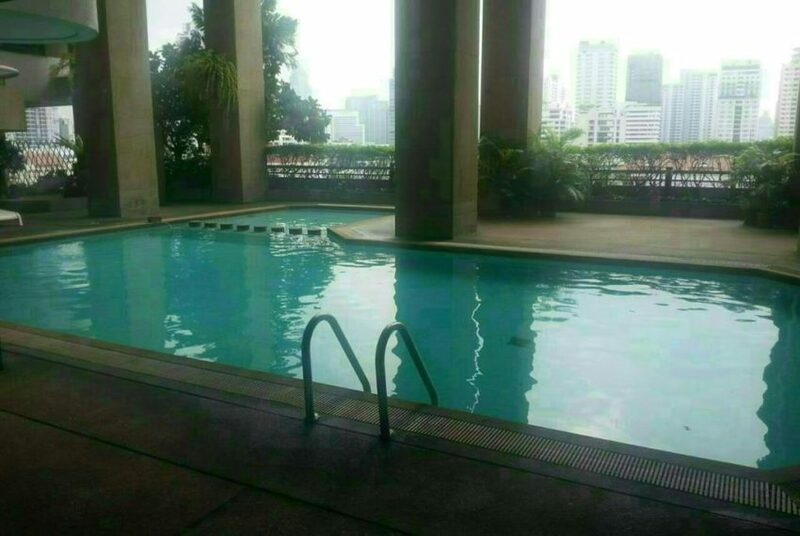 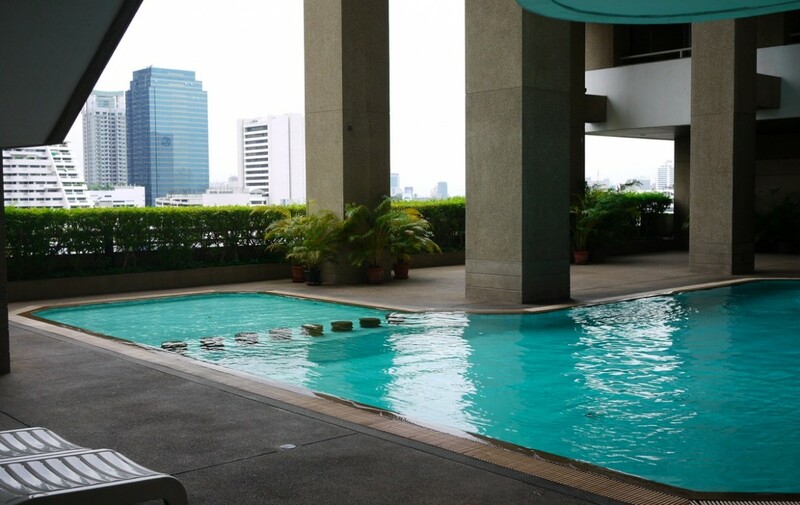 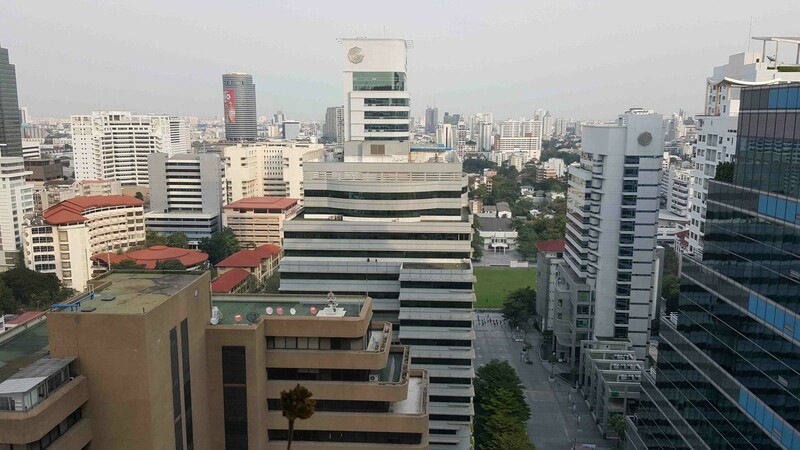 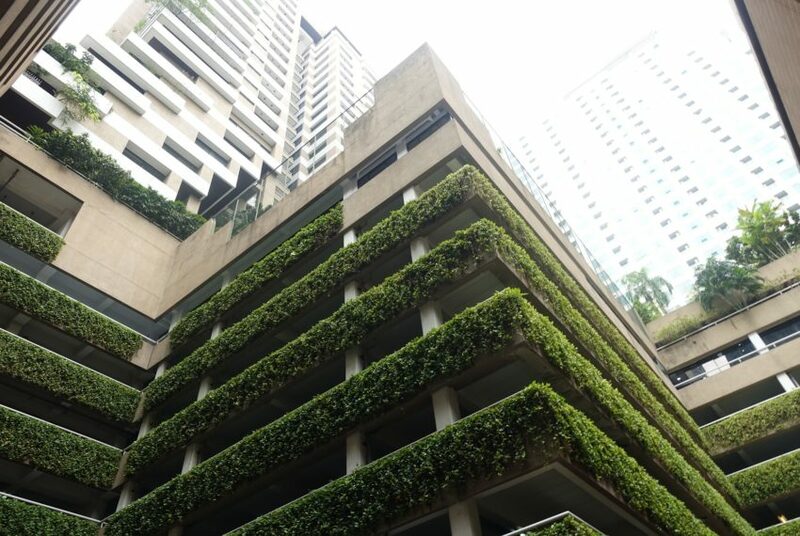 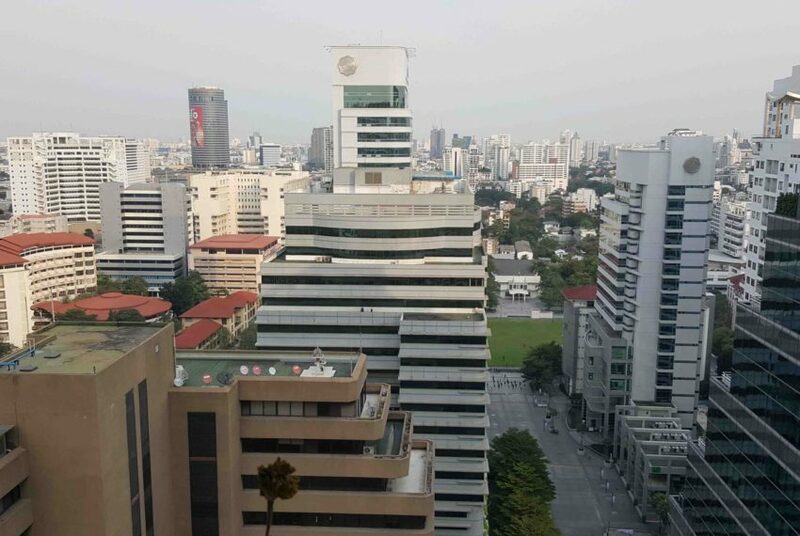 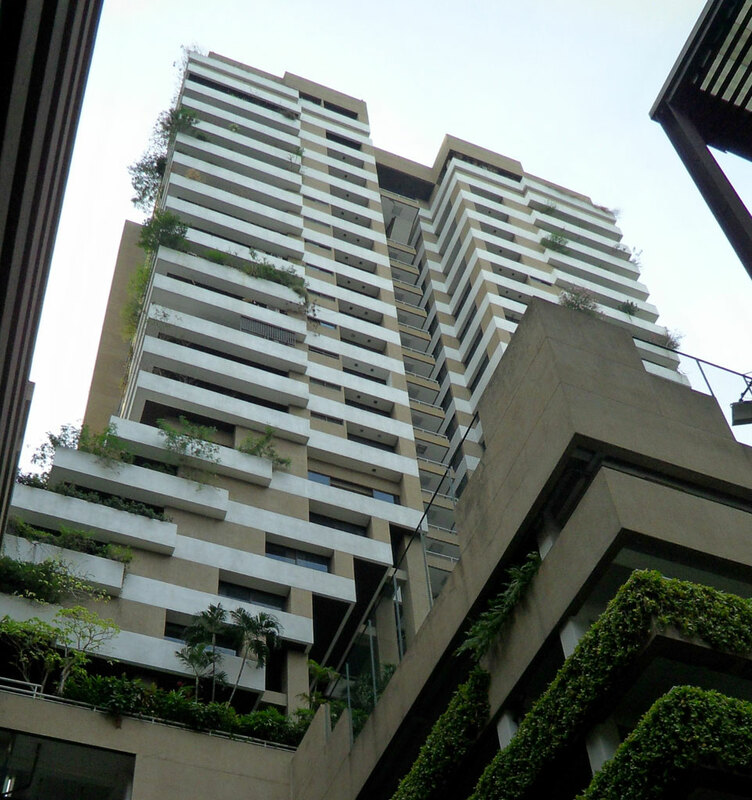 Rental prices at Asoke Tower are 30-35% below average in the district and 20-25% below average in Bangkok.